Real Food and Health is the first digitally exclusive magazine for the Real Food Revolution. Inside every issue you will find grain-free, dairy-free and lacto-fermented recipes that anyone can make. Real Food is the leading movement in preparing healthy yet delicious food, utilizing traditional techniques. It is about using the right foods, made from the right ingredients for you and your family. 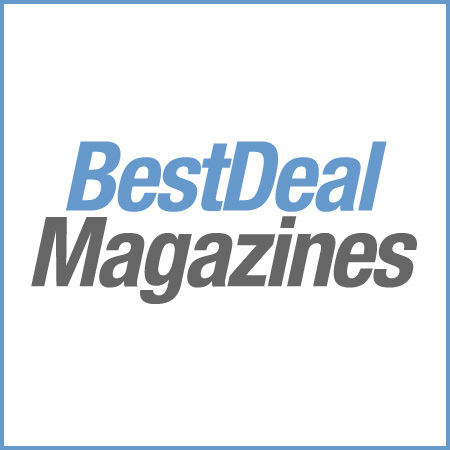 Real Food and Health contains articles from experts in the industry. Join the Real Food Revolution that asks for delicious, yet healthy food for our better well being. 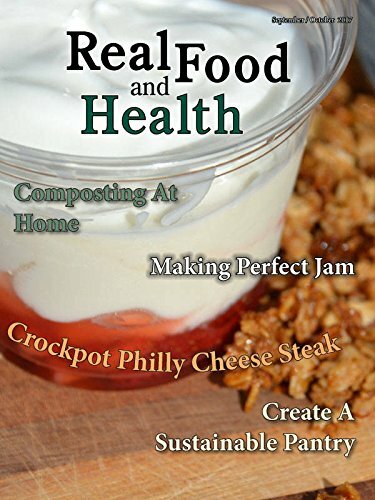 The Kindle Edition of Real Food and Health contains most articles found in the RFH library edition, but will not include all images and is formatted for display on your reader. Real Food and Health publishes every other month. For your convenience, issues are auto-delivered wirelessly to your Kindle at the same time the RFH library edition hits the RFH digital reading library.